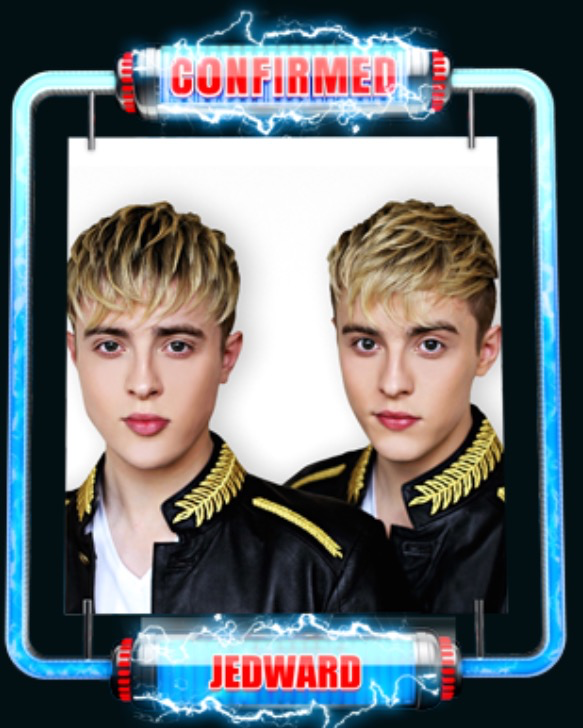 Jedward will be playing the Sunshine Festival in Upton Upon Severn in Worcestershire between the 23rd and 25th August (exact details to be announced) visit http://www.uptonfestival.co.uk for more information. 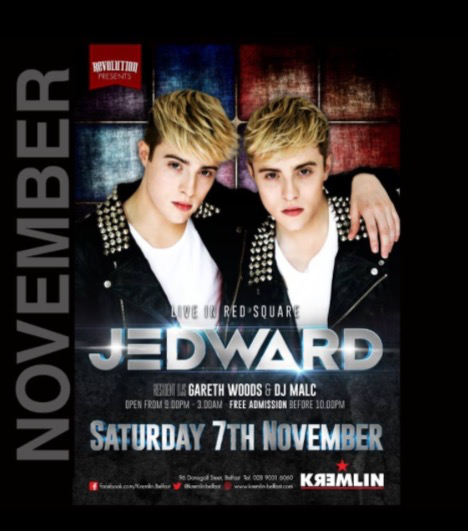 Jedward will be appearing at Pryzm in Cardiff on 1st October. Jedward will be guests on Celebrity Juice, ITV2 at 10pm on Thursday 13th September. 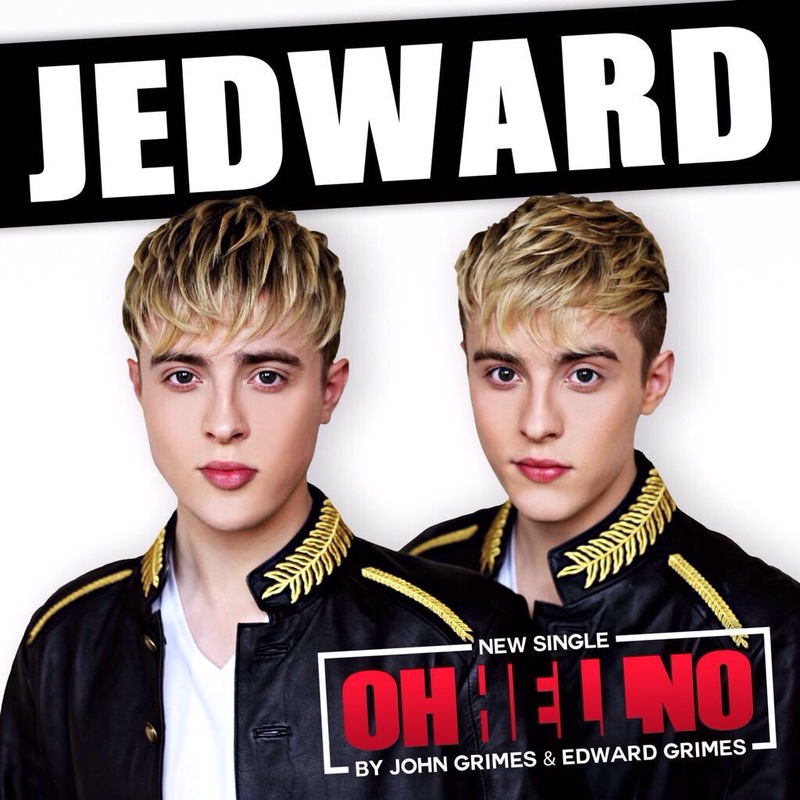 Jedward will be appearing on Celebrity 100% Hotter! Episode 2, 6 – 12 January (exact date and time to be confirmed) on Channel 5 (UK). 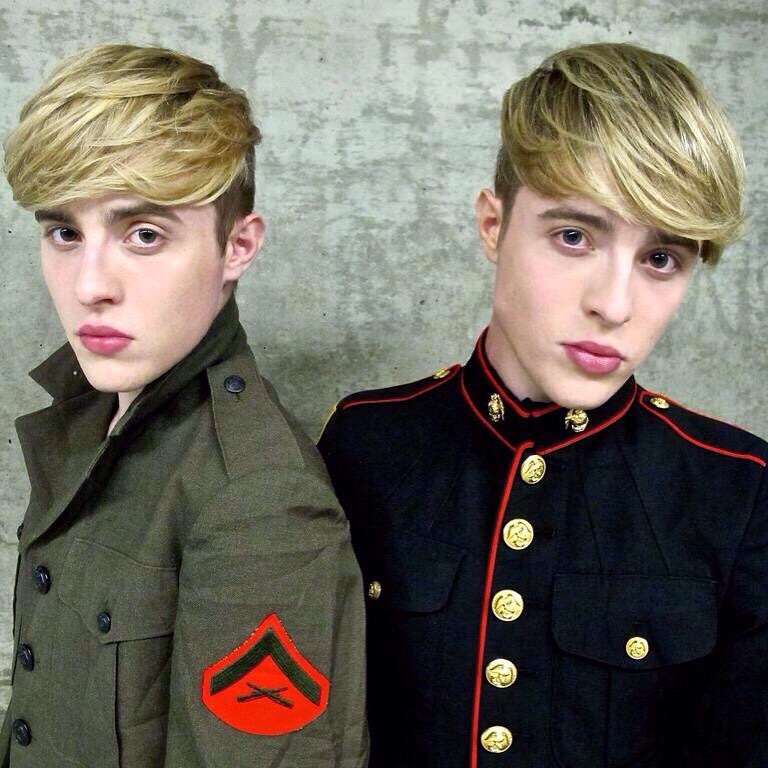 Jedward will performing live at the Kirkby Christmas lights switch on on. 23rd November details here. Jedward will officially open the new St Vincent de Paul shop on Castletown Road in Dundalk Monday, 20th November at 3.30pm. Jedward will once again be guests judges for the Irish Junior Eurovision entry, on TG4 on the 29th October at 8pm. Jedward will be starring in the new MTV series Single AF, which starts on 24th October at 10pm on MTV. 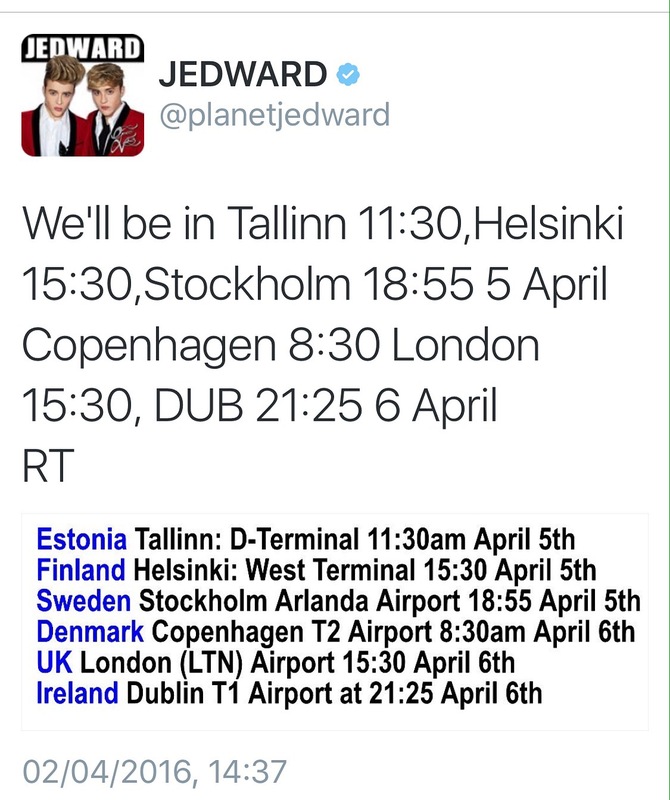 Jedward will be taking part in a Facebook live debate, to launch their new tv show, Single AF. Starting at 4.29pm on MTV Single AF Facebook page. 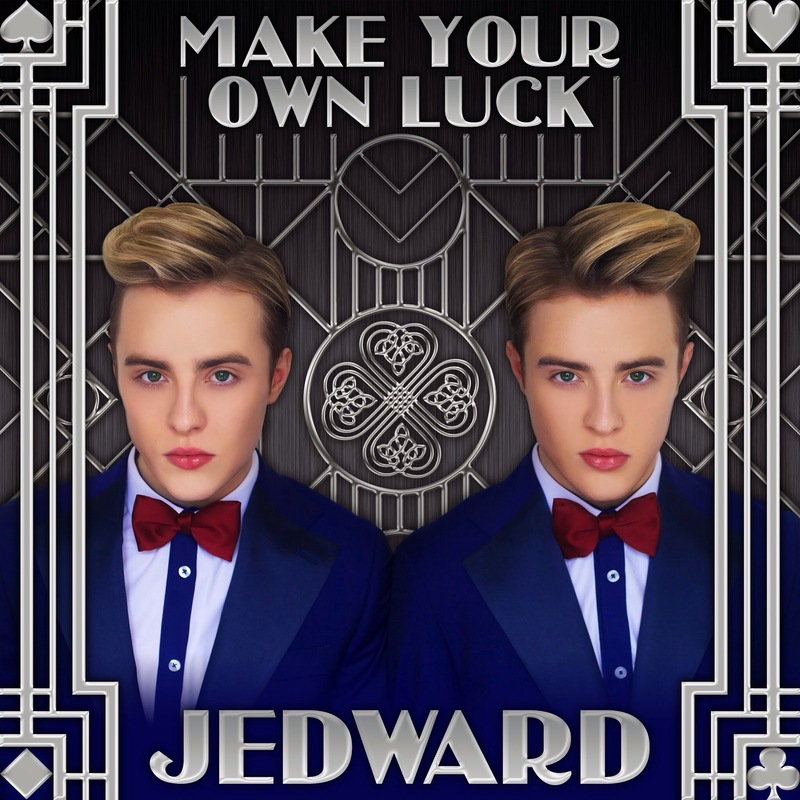 Jedward will be playing live at Quack in Lincoln on 11th October. This is a student only event. Ticket details Here. 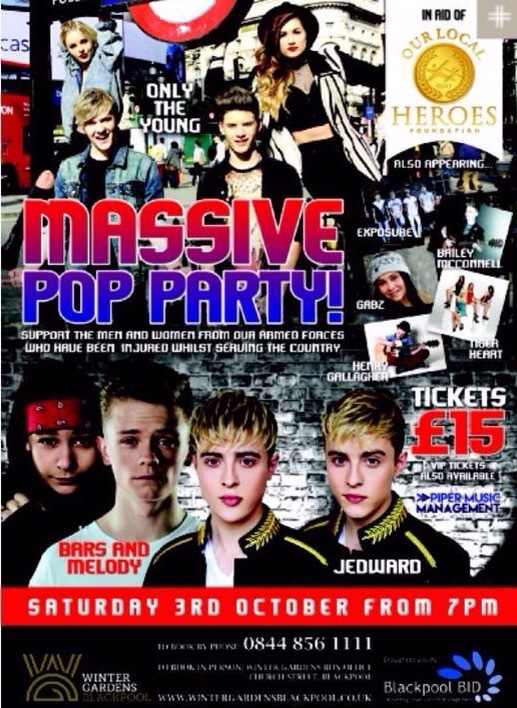 Jedward will be appearing in Belfast on the 6th October. They will be opening the new St Vincent de Paul charity shop at the Mountain View Centre, Norglen Gardens, West Belfast, from 12 noon. 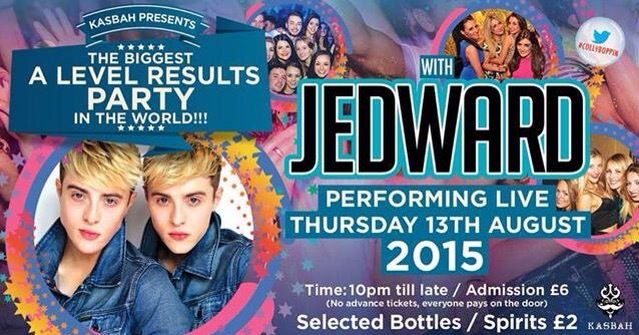 Jedward will be performing live at the Gorgeous nightclub in Wolverhampton on the 30th September. Further details available Here. 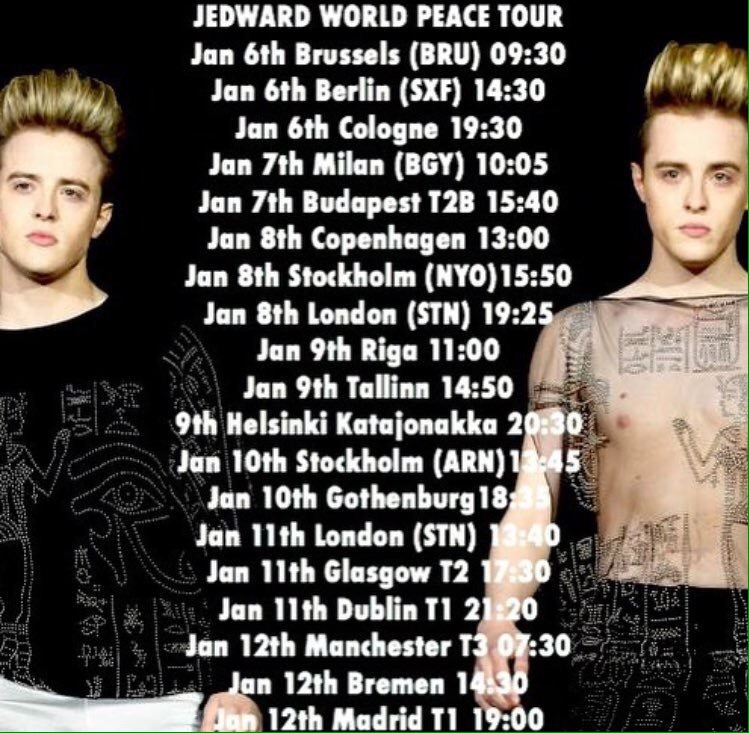 Jedward will be in Frankfurt, Germany, on the 9th and 10th September. Jedward will be live onstage at the University of Dundee Freshers week on 8th September. Details here. Sharknado 5, featuring Jedward, will be premiered worldwide on the Syfy channel from 6th August. 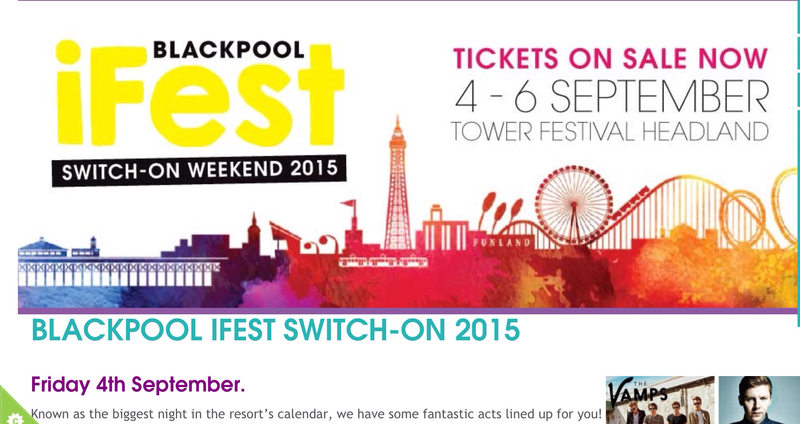 Jedward will be playing the South Tyneside Festival on July 23rd. More information and priority ticket details here. 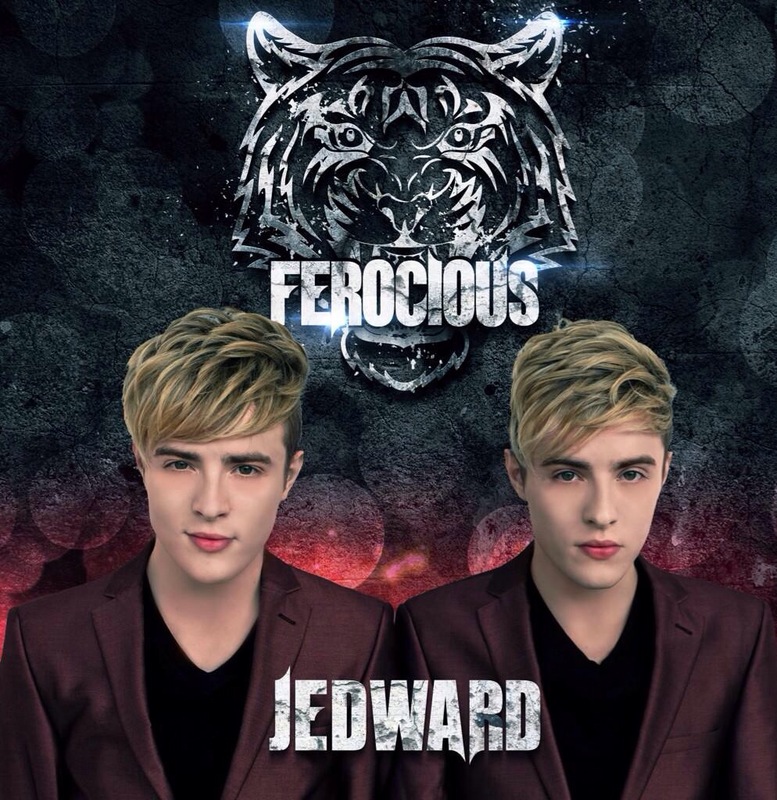 Jedward will be starring in the new MTV Series Single AF, which starts on 26th June. 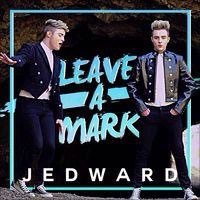 The show will kick off on 25th June with a Facebook live with Jedward and the rest of the cast. The series will run via social media for 2 weeks, before being shown on MTV in November. Follow @MTVSingleAF on twitter, Instagram and Facebook for realtime updates and further information. Jedward will headline Durham Pride 2017 on Monday 29th May. VIP Rainbow Circle tickets available Here. 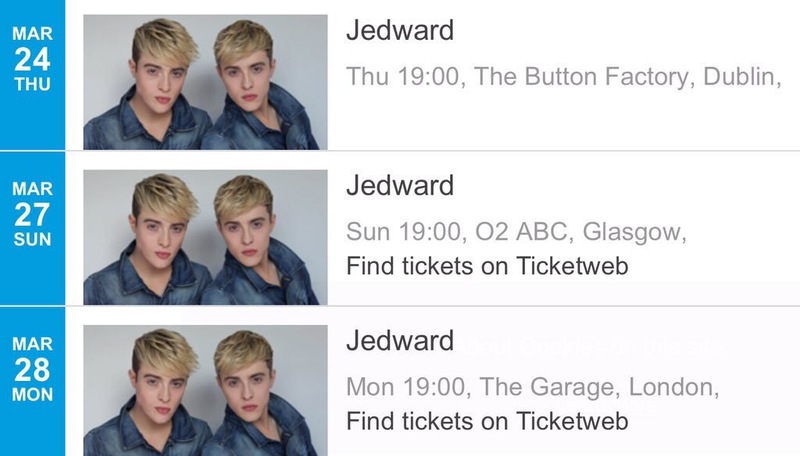 Jedward will be meeting and greeting fans at the Savoy Nightclub in Glasgow on Friday 12th May. Ticket Details here. 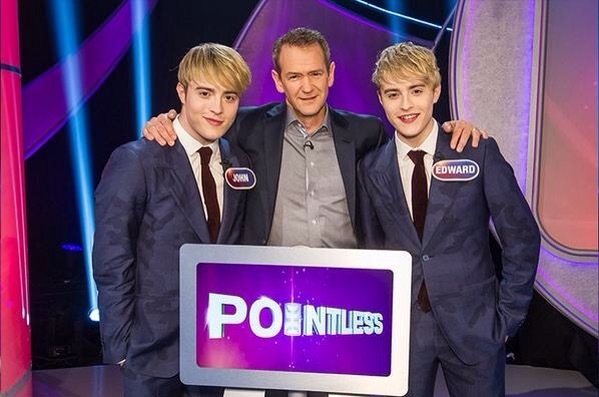 Jedward will be appearing on Sam And Marks Friday Wind Up on CBBC on 10th March at 6pm. Jedward will be expert judges at the Junior Eurovision. Song Contest, to be held in Malta on 20th November. 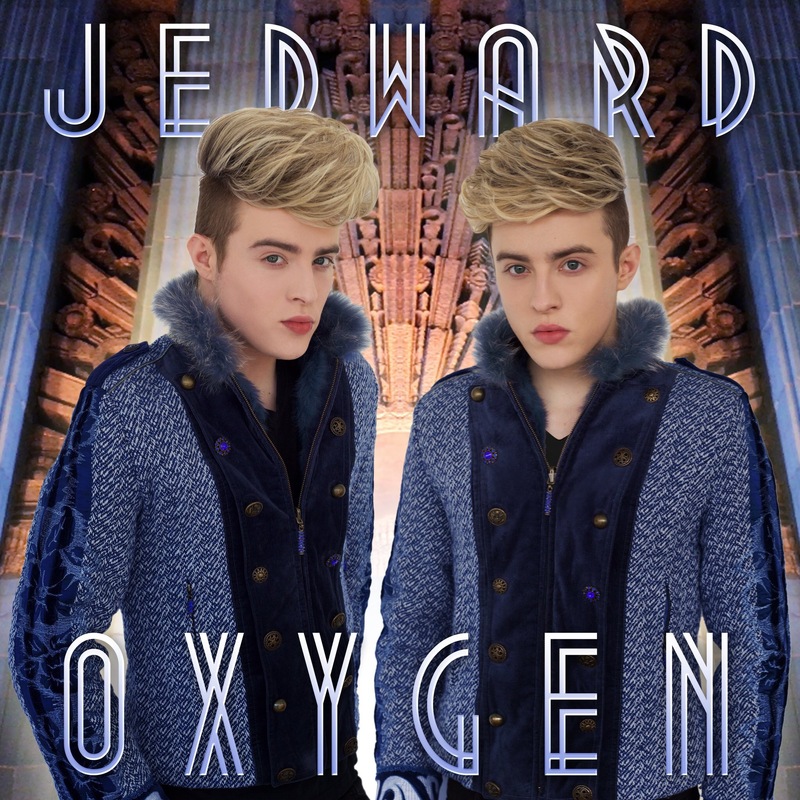 Jedward will be performing a birthday celebration concert on 16th October at the O2 Acadamy Islington. 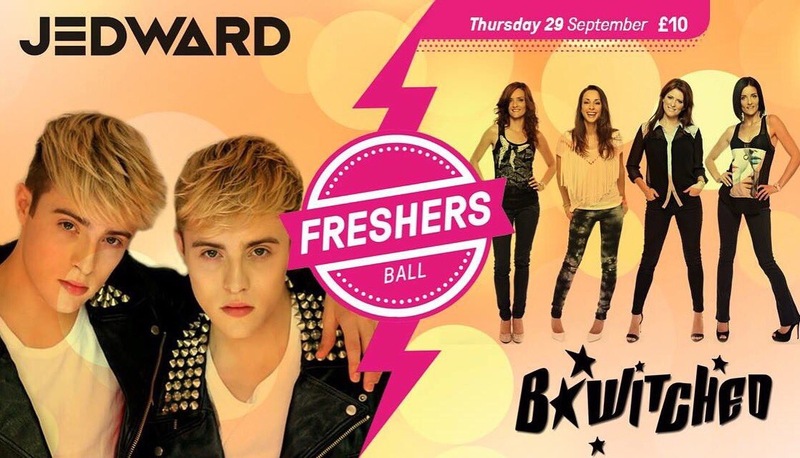 Jedward will be performing at the THE QUBSU FRESHERS BALL 2016 on 29th September. Jedward will be presenting an award at The Pride Of Ireland Awards in Dublin on 12th September. 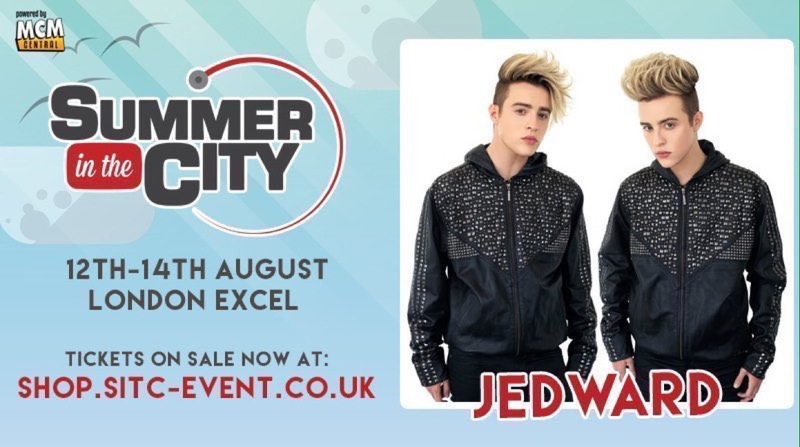 Jedward will be appearing at Summer In The City on the 14th August. 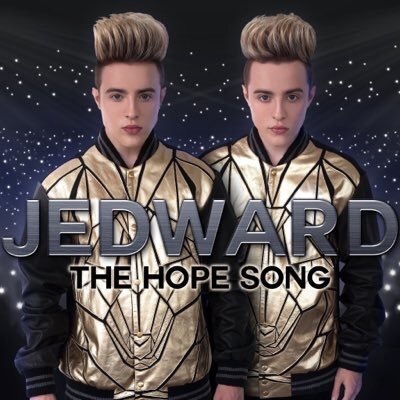 Jedward will be releasing their new single “The HOPE Song” on 12th August. Available to pre-order now on iTunes. 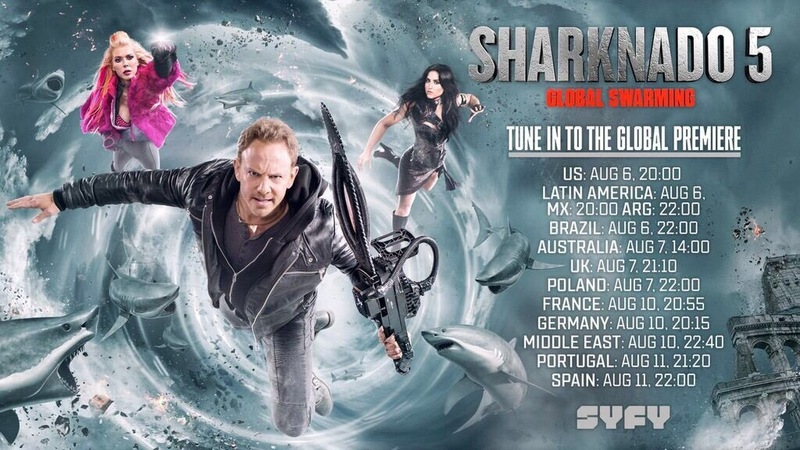 Jedward will be appearing in Sharknado: The 4th Awakens, which premieres on Sunday, July 31 at 8 p.m. ET/PT on Syfy. *The Button Factory, Dublin, on 24th March – Ticket information Here. *O2 ABC, Glasgow, on 27th March – Ticket information Here. *The Garage, Highbury, London, 28th March – Ticket information Here. 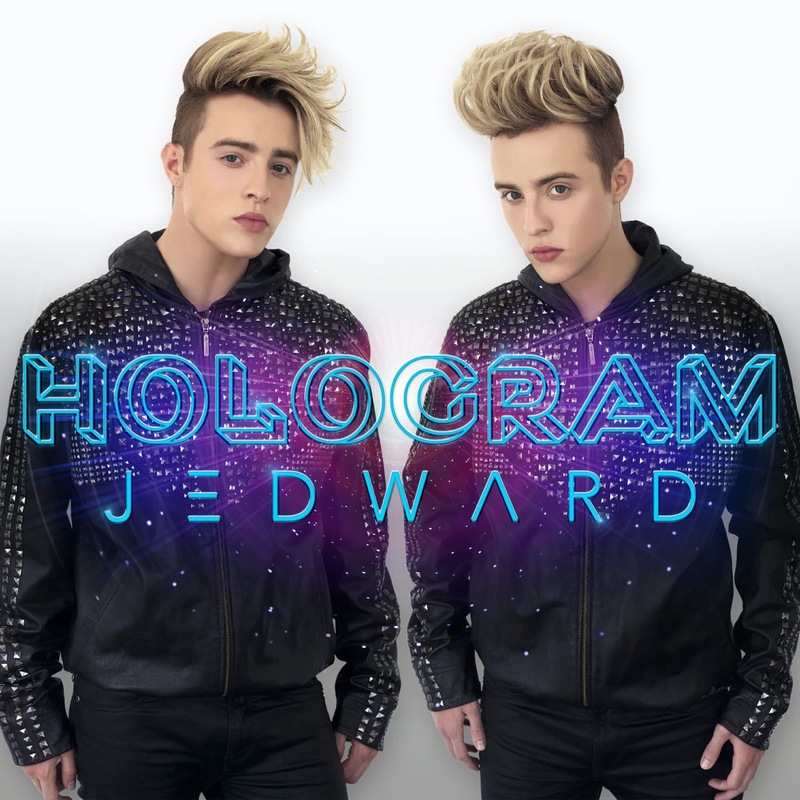 Jedward will be performing and switching on the Christmas lights in Hamilton, Scotland, on the 21st November. Jedward will be appearing on Keep It In The Family, on ITV, 7pm on 12th September. 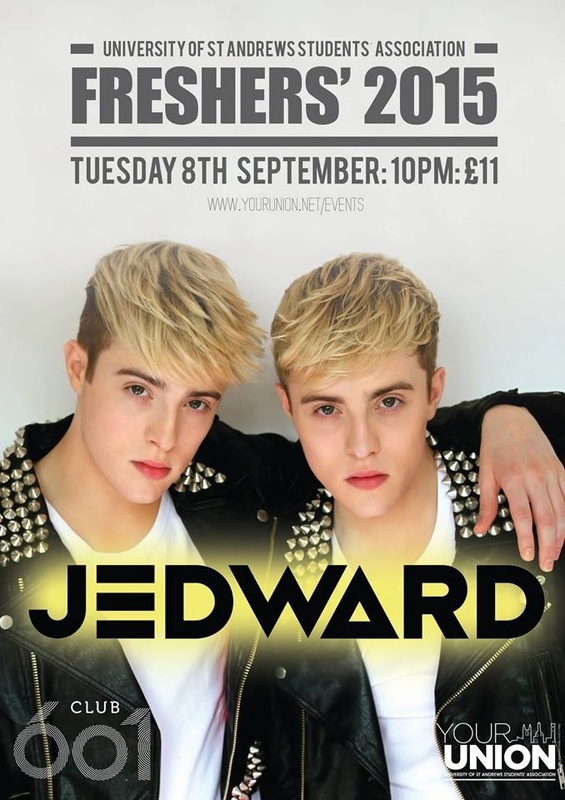 Thursday 8th September Jedward will be playing at St Andrews students union freshers week. Release date 12th August. Pre-Order on iTunes and Amazon. 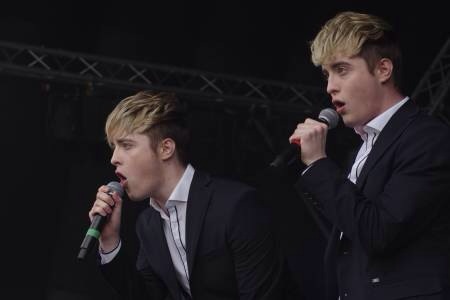 John and Edward will take the main stage at the event which starts on Saturday 13th June. 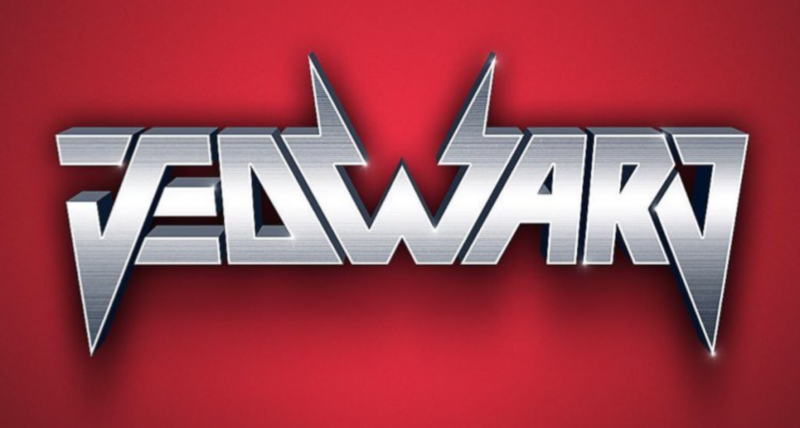 Jedward will be performing and switching on the Christians lights in Blackburn on 20th November. Jedward will be performing at the Cheerios Childline concert, in support of the ISPCC at Dublin’s 3Arena on 30th November.